Facebook created a lot of buzz when they recently announced that they will prioritize posts from friends and family over those from brands, publishers and media. According to the social media company, this update to Facebook’s News Feed will enhance the quality of user experience by providing more relevant content to users. Though this change has been welcomed by Facebook users around the globe, this has also raised concerns among Advertisers, content publishers and investors. Many of the Advertisers on Facebook expressed their anxiety over the outcomes of this update. They are worried that this move from Facebook may affect their ROI from ads. But is this really a blow to the Advertisement industry or is it an unexpected blessing? Let’s find out. Mark Zuckerberg said while the latest update might cause a decline in some measurements of user engagement, it can actually make the time spent on Facebook more valuable for users. This is because users will now be able to see more updates from their friends and family. They would therefore feel more connected with the people they really care about and this will greatly enhance their user experience. Facebook as we know, is a data driven company. As a part of their on-going survey, they had asked users how they felt about their News Feed contents. Users complained about the plethora of promotional content that fills up their News Feed, which has led Facebook to make these priority changes. So this is definitely a welcome update for all the Facebook users; something that they are really looking forward to. The cleaner approach to the Facebook News Feed seems to be a major setback for brands and content publishers because users will be shown lesser posts from such pages. This means that the News Feed will not be crowded with lots of political news, informational or fun related posts, etc. The content that’s relevant to users and those they’d really want to see will be given prominence in the News Feed. So if you run a content publishing page on Facebook that relies on organic traffic, your business is likely going to be affected negatively. However, trustworthy publishers with original content, great engagement history, and relevancy for user interests won’t be affected much. But, the rollout of the latest update to the News Feed is definitely a bad news for publishing community in general. Ever since Facebook has announced the latest update to its News Feed, Advertisers are highly worried that it might affect their ROI from ads. Investors too don’t seem to be happy about this move from Facebook, which is reflected on the drop in Facebook’s shares soon after the announcement. Well, actually this is the result of a misunderstanding about the outcomes of the latest update. If you are an Advertiser on Facebook, there is absolutely no reason to be concerned about the recent changes in the Facebook News Feed. In fact you are probably going to benefit more from this update. Let us explain how. Facebook has clearly stated that it is trying to elevate user experience by prioritising posts from friends over those from other pages they follow. This means less content from content publishers and pages. But it doesn’t affect Ads or promoted posts in anyway. By making the News Feed less crowded by giving less priority for pages, there is a greater possibility for the Ads to get converted. The reason is, users are now going to see more content from friends and family than from pages they like. That would automatically increase their interactions with friends and would result in a more positive feel when they are on Facebook. We anticipate that this would result in a higher conversion for ads if the ads are targeted correctly. When users come across Ads that are relevant to them in a less crowded news feed and at a more positive mental state, they have a higher tendency to react to these Ads positively. So this definitely seems like an advantage for the Advertisers. 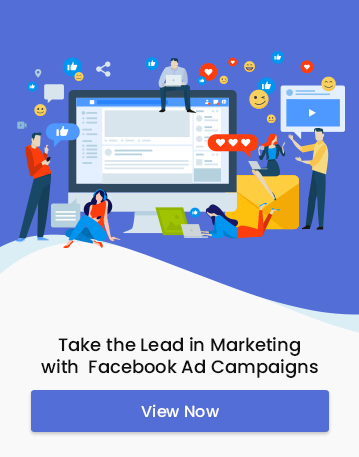 If you are someone who hasn’t yet tried Advertising on Facebook, then we strongly recommend you to start ASAP, because this is certainly a tremendous opportunity for Facebook Advertisers. Let me make a prediction as well. This quarter is going to be one of the most profitable quarters for Facebook in terms of revenue. And there is a great likelihood for Facebook to record an all-time high revenue figures. Why hesitate? 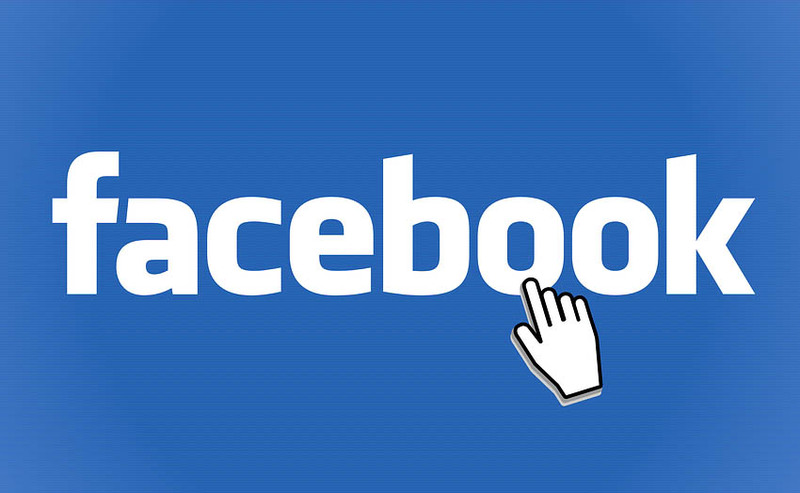 Go ahead with Advertising on Facebook and grow your business!